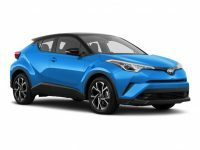 If you have recently thought about a Toyota lease in NY, you may have quickly become agitated with the process, especially after visiting two or three different dealerships for them to tell you they do not have the vehicle you are after. 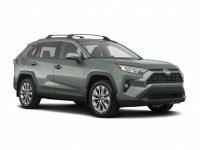 When you work with the team at Lease A Car NY, you never have to experience this disappointed because we make it easy to lease a Toyota in NY. You can visit us online or call 347-269-2315. 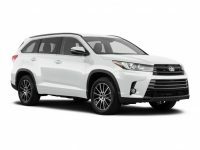 Our team makes Toyota car leasing in NY a breeze and you never have to fear that you will be limited in the options that you have. 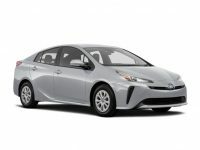 We work closely with Toyota manufacturers to be able to provide you with an array of options. 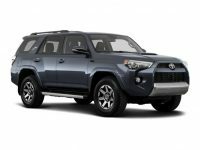 If you would like to discuss your options for a new Toyota lease in NY, contact Lease A Car NY today at 347-269-2315. 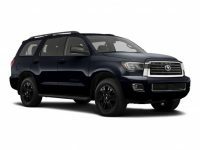 Whether you are searching for a Toyota 4Runner or you want to check out a new 2017 Toyota Land Cruiser, you can. 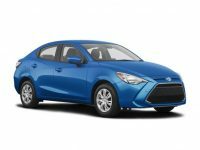 We have tons of options available to you and who wouldn’t want to be found inside of a safe and reliable Toyota? 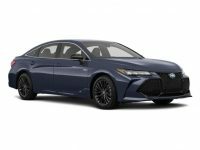 Once you have decided on the Toyota you want, we will go through the current Toyota leasing deals in NY with you and narrow down your choice and save you the most money. 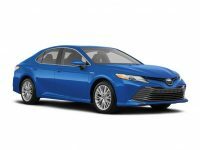 After you have chosen a vehicle, it is time to make sure we get you the financing you want. We work with top banks and lenders to help secure the best possible financing terms. We are confident that you will be happy with the terms and your lease contract. 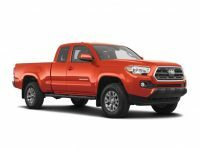 Whether you want to explore available Toyota options or you know what model you want to choose, let us know. 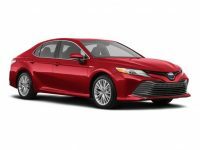 We are here to help and can schedule you a test drive too. 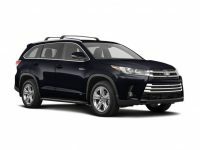 Our financing team will work alongside of you to help you get the best terms for your Toyota lease in NY. If you would like to speak with one of our leasing specialists, do not hesitate to give Lease A Car NY a call today at 347-269-2315. We are always ready to work with our customers to find them the best vehicle.